During my school days, history was something that hardly filled me with excitement. Even watching Doctor Who episodes set in the past required serious effort to motivate and inspire me, but credit where it’s due, on most occasions they succeeded. Perhaps as a child, intrigued and fascinated by science fiction and technology (my uncles hold responsibility for that), my interests were focused on the present and the future. The past just seemed dull; a visualisation of the 1960s where everything was in black and white, and out of focus. This childish, indifferent and immature perception of history has since undergone a mature transformation to one of understanding, appreciation and pride. 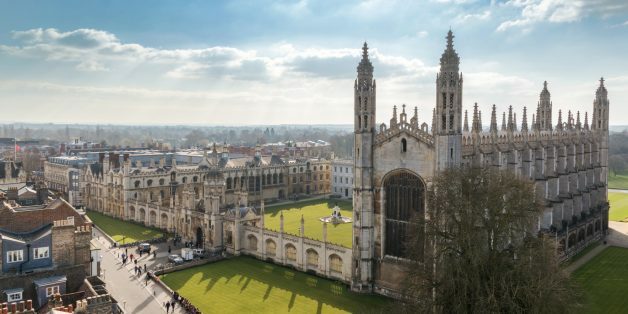 I am a third-generation British Bangladeshi, born and raised in Cambridge, a city that is renowned for education, diversity and tolerance. I have lived here all my life and am proud to call it my home. On 26th March 1971, Bangladesh declared its independence from Pakistan. 46 years have passed, but 1971 remains a very important year for me – even more so for my family. Let me explain why this is the case, but first, let’s wind the clock back further to 1957. 1957 was where it all started – the year my late maternal grandfather arrived in Britain. He experienced a difficult childhood after losing both his parents at a young age. He was given the opportunity to work in the UK as he sought a better quality of life, before eventually settling in Cambridge permanently. He arrived at a time when the country was recovering after the Second World War – the period of post-war immigration. The British economy was undergoing a process of reconstruction and it was soon identified that large numbers of immigrants were needed to support the pressing demands of the UK labour market. This also attracted many workers and their families from the Commonwealth and beyond Europe – mainly from the Caribbean and the Indian subcontinent. 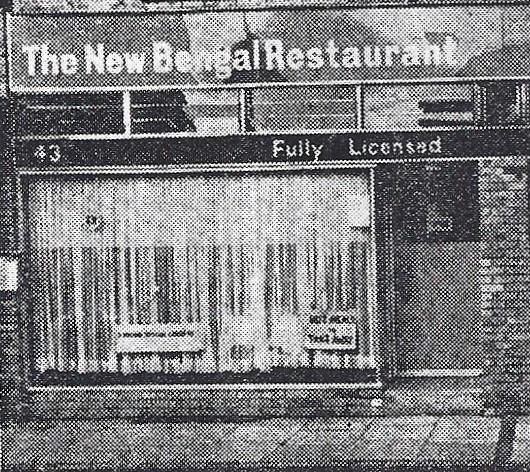 My grandfather entered the business trade, opening and running two Indian restaurants called The New Bengal and The Bengal Tandoor Mahal within the Cambridge city centre. 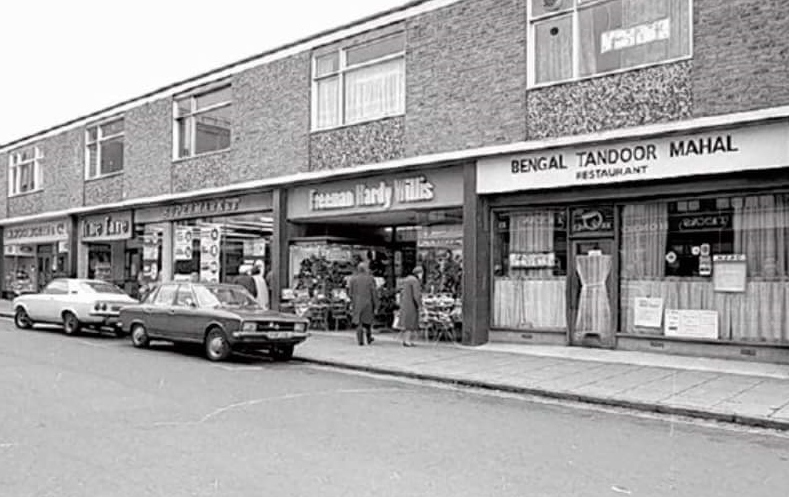 Sadly, these restaurants have since closed down, but photographs of them can be found in the Cambridgeshire archives. In 1963, my grandmother followed, also settling in the city and has been living here ever since. She gave birth to three sons and two daughters in Cambridge. The daughters were twins; one was my aunt who sadly died in 1997 and the other is my mother – an author, writer and publisher. There are many people in our family and across the local community who particularly remember the birth of my mother and aunt, not simply because they happened to be twins but because of the timing. Two days after they were born, Bangladesh celebrated Victory Day – a significant and momentous occasion in the nation’s history, when the Allied Forces High Command triumphed over the Pakistani Forces during the Bangladesh Liberation War in 1971. My family history in Cambridge goes back exactly 60 years. My family was one of the first from the Sylhet region of Bangladesh to settle in the city, and has seen the Bangladeshi community expand over time. I believe it is important for me to reflect upon such a milestone and understand why I am here today. My late grandfather, who came from a rural village in Sylhet, travelled to Britain because he was given an opportunity – a chance for a better life. Looking back, it helps me to learn about my roots and understand them, and to appreciate my heritage. I wonder how life could have been so different for me if my grandfather remained in Bangladesh. I told them their names, and I noticed their faces light up when I mentioned my maternal grandfather’s name. At that moment, I was rather surprised at their reaction and struggled to recognise what was so special about him. Fifteen years on from that encounter, I have a clearer understanding. I feel inspired. I am proud of my history and heritage. I am proud to be British and to have lived in Cambridge all my life, and I am also proud that my country of origin is Bangladesh.